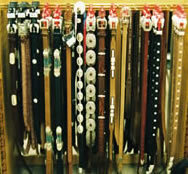 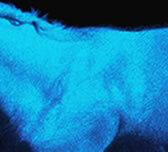 We offer a wide selection of western tack, apparel, and horse wear available. 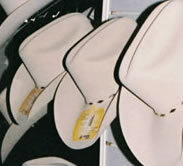 We carry the top brands in the western world, including hats by Stetson and Bailey, boots by Tony Llama, Dingo and Nocona, jeans by Cruel Girl and Wrangler and tack from the top rodeo and show saddlemakers including Weavers, Big Horn and Circle Y. 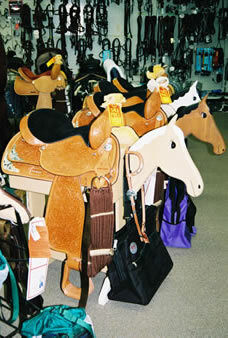 From spurs to saddles, with everything in between, we're sure you'll find what you're looking for and, always, if we don't have what you want, we can special order it for you.